Fred Horne was Alberta Minister of Health from 2011 to 2014 and MLA for Edmonton-Rutherford from 2008 to 2015, chairing the Standing Committee on Health from 2008 to 2011. He also served as Chair of the Provincial and Territorial Ministers of Health, co-lead of the Council of the Federation’s Health Care Innovation Working Group, and was one of the principals behind the Pan-Canadian Pharmaceutical Alliance. 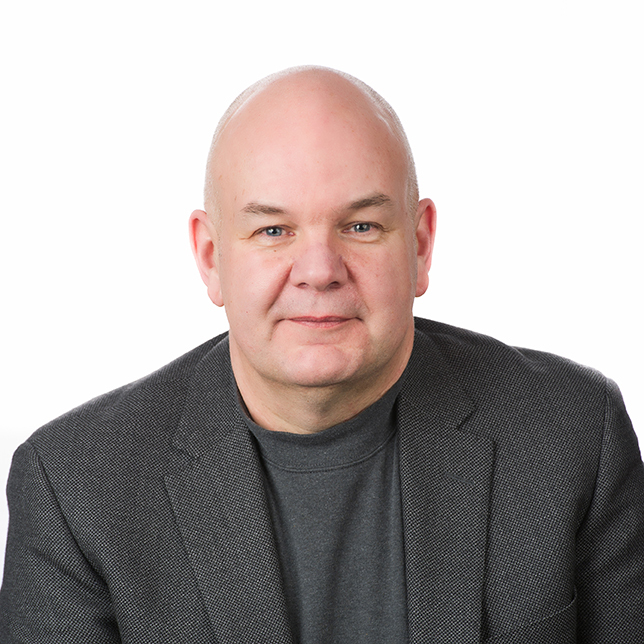 A frequent speaker and panelist on health system issues, he is currently a health policy consultant and Adjunct Professor with the University of Alberta’s School of Public Health. Mr. Horne began his career as a community health planner and has over 30 years’ experience in health policy development, health system design and transformation, and stakeholder engagement. He has worked extensively with provincial governments, and national and international research and stakeholder organizations including Ontario Ministry of Health, Alberta Health, Conference Board of Canada and Mayo Clinic. He holds an MBA from Royal Roads University and a Certificate in Dispute Resolution from York University. He serves on a number of volunteer and private sector boards, including the Canadian Physiotherapy Association and Medbuy Corporation. As Minister of Health for Alberta, Mr. Horne was responsible for an $18 billion health budget, the Ministry of Health and Alberta Health Services, the province’s health delivery organization and the fifth largest employer in Canada. Prior to this, he led several transformational initiatives in Alberta’s health system, including development and implementation of Alberta’s Primary Health Care Strategy.